Sri Lanka Cricket is to initiate an inquiry into Test captain Dimuth Karunaratne who was involved in a drunk-drive accident on Sunday morning. Sri Lanka Cricket wishes to inform that a road accident has occurred in the early hours of Sunday (31st March) between a three-wheeler and a vehicle driven by national player Dimuth Karunaratne, states an SLC media release. Dimuth is undergoing due legal procedures with regard to the incident. In the meantime, Sri Lanka Cricket will also follow the due process as per his ‘Player Contractual Obligation’ with the organization and conduct an inquiry in order to take necessary action, the release stated. Karunaratne who took over the Test captaincy from Dinesh Chandimal came for high praise over his leadership when he led Sri Lanka to a 2-0 whitewash of South African in the recently concluded Test series. He is also a frontline candidate along with Angelo Mathews and Lasith Malinga to lead Sri Lanka in the 2019 Cricket World Cup in England starting next month. 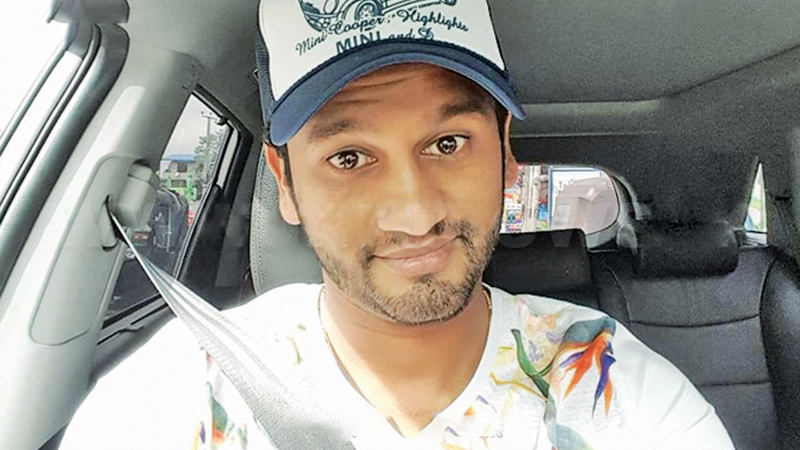 Karunaratne is expected to lead Kandy in the Super Provincial one-day tournament starting on April 4, which is being used as the guideline for World Cup selections. 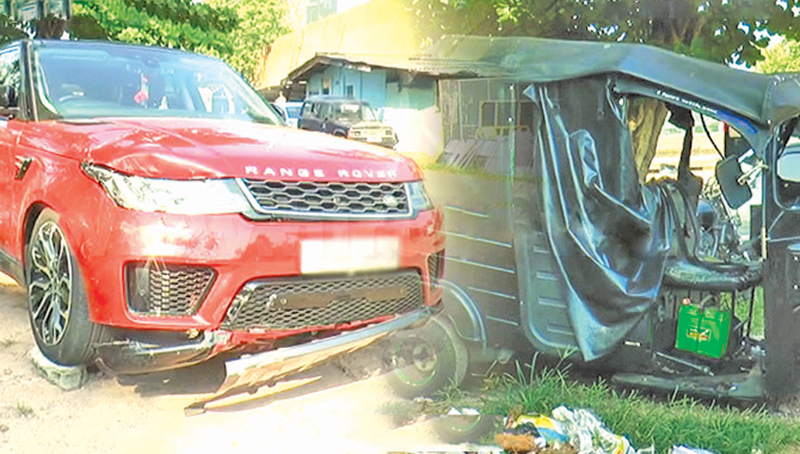 The car driven by Sri Lanka Test cricket captain Dimuth Karunaratne that was involved in an accident with a three-wheeler in Borella yesterday.